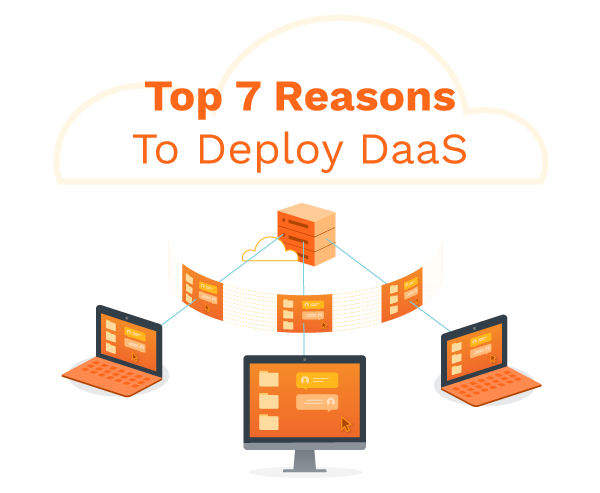 DaaS, or desktop as a service, is a relatively new technology that has been revolutionizing the way businesses interact with their networks and manage their data. But, why is this relevant to your business? DaaS is the new innovation in digital transformation that will allow you and your employees to have a versatile work environment and a strong competitive advantage without sacrificing convenience or mounting stress. Imagine how your work and the work of your team can change with a totally flexible and scalable solution like DaaS. But how? What the technology seeks to do is separate your desktop environment from your computers and other devices, hosting them remotely so they can be accessed no matter where you might be. There are many ways to define a hybrid cloud. 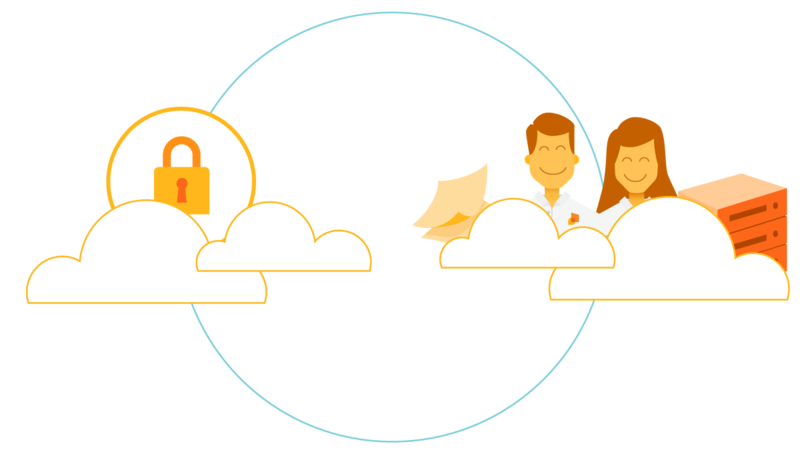 The best approach is to think of it as a shared link between a public and private cloud. In essence, a hybrid cloud is a bridge between both worlds. Instead of a confusing back and forth, the hybrid cloud takes care of these actions efficiently. 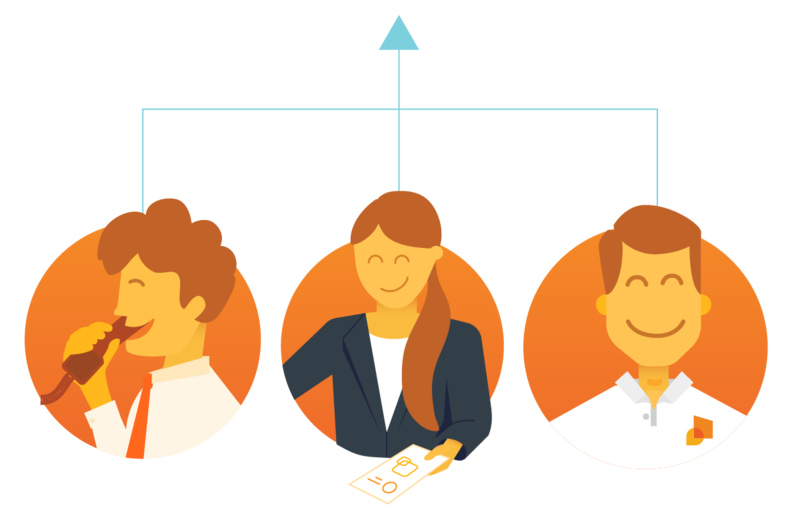 It acts as a middle man that unifies two clouds in different areas to work together as one, removing human error and increasing workflow and workplace productivity. 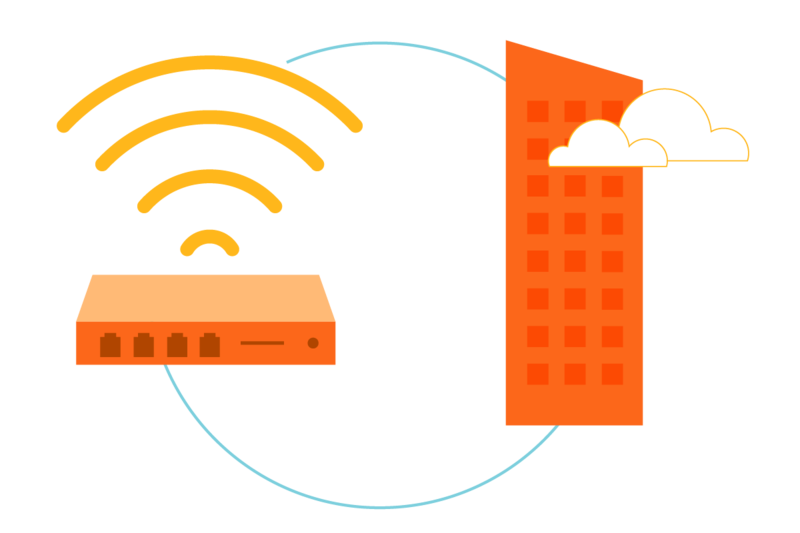 Thus, benefits from both the private and public cloud can come through and work for your company. Imagine opening your inbox to check your email and seeing an unusual message sent to you. Once you open the email you see the message is telling you that they have “incriminating” or “sensitive” information or pictures of you. In order to stop them from releasing this information to the world, you have to fork up a large sum of money either through Western Union, Moneypak, or Bitcoin. Just like phony IRS calls, these emails are much the same and operate with the same method. Scaring individuals into taking prompt action against a false threat that never existed in the first place. 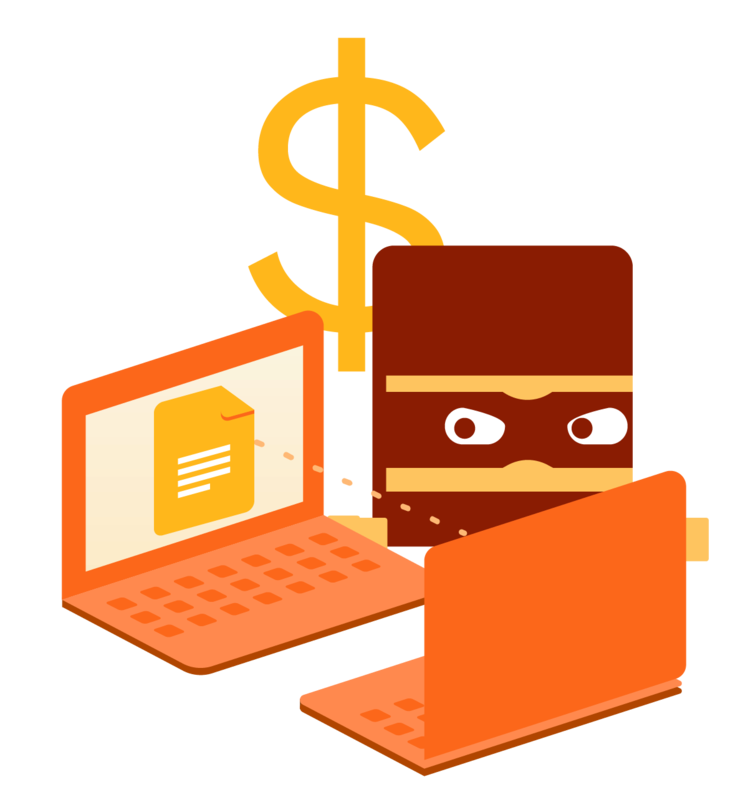 These kinds of extortion blackmail scams are becoming more and more common everyday and everyday people are falling victim to them more and more. So what do you do when this happens to you? Document management systems are time savers and allow for better workplace efficiency. Why do document management systems matter for your office? A DMS will not only assist in creating an information storage system but also provide you and your office the best way to approach handling increasing data loads. As businesses and companies become more and more data focused, a document management system now more than ever is needed to assist your company in the changing technological landscape. DMS will provide you and your office with a better management of workflows through effective organization and robust searching capabilities that reduce downtime and stress. These advantages will provide your office with the competitive edge it needs to perform at its best. 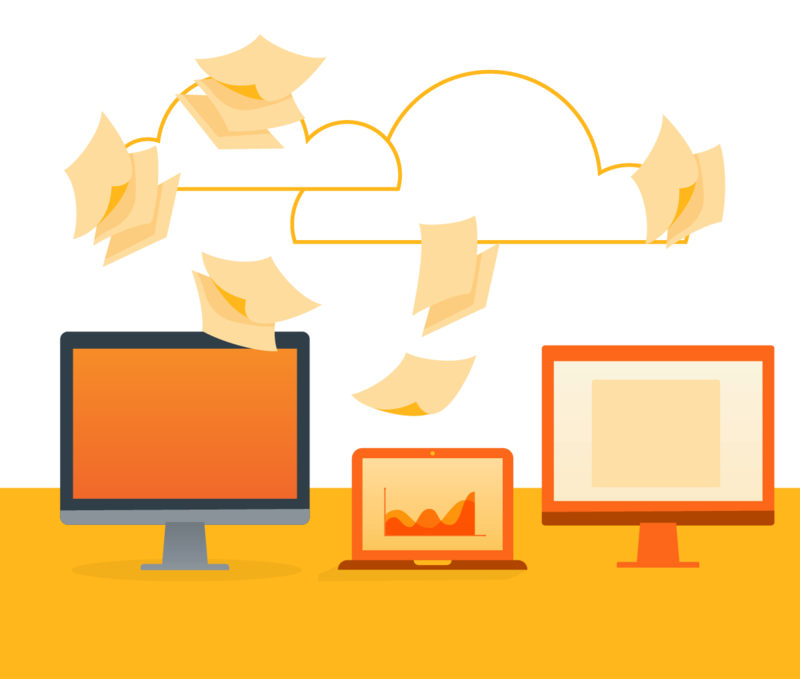 Cloud storage brings many benefits to your workplace, but how do you optimize them for maximum efficiency? While cloud storage can largely be self-sufficient it still does require human input. These simple practices are great ways to help your office run like a well-oiled machine on it’s way to success. 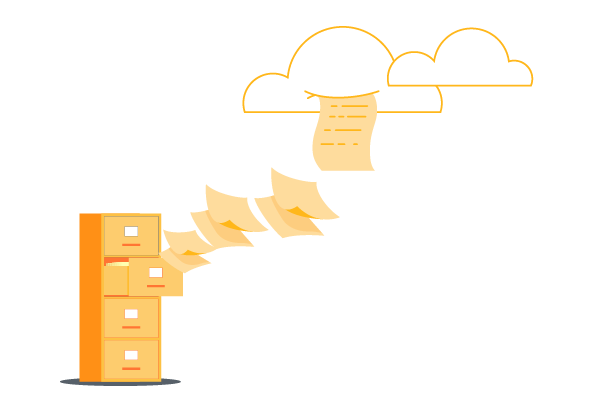 Increase your workflow efficiency and productivity by utilizing these practices for file storage in the cloud. When it comes to your business, you know it’s powered through the network it’s on. 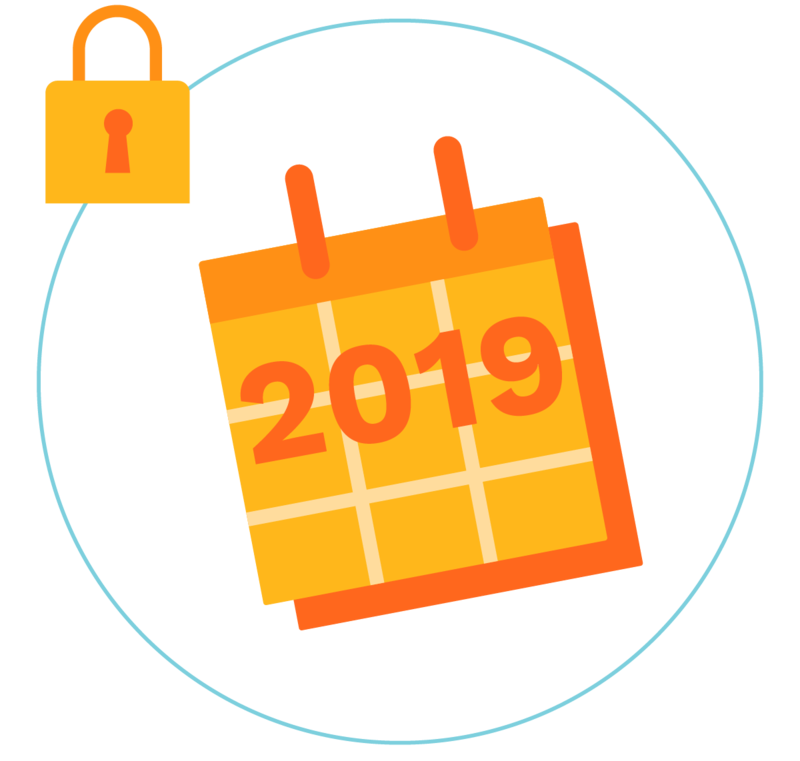 Without it, you and your business employees would constantly have to deal with fighting security breaches and IT downtime. You already put a lot of investment into your business networks. When you use consumer-grade routers on important business networks, it impacts your business negatively, creates a headache to deal with, and ultimately, undermines all the important work you’ve already put into the health and strength of the network. Consumer grade routers are not inherently harmful or bad but they should not be taken outside of their intended use. 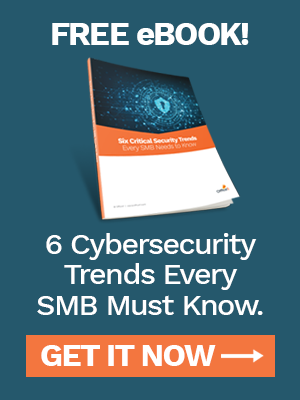 They are not meant for business networks and can bring a host of potential issues and problems with them if they are used in such an environment. Document management innovates your business by freeing it from its physical limitations. Moving past old outdated office technology and heading towards a faster and streamlined service allows for productivity and manpower to reach higher limits. What does this mean for your business? Every business wants to maximize their manpower and their productivity. Getting more out of the work you put in is a key aspect of the success of any business. Document management allows these aspects to shine through by reducing the workload needed to disseminate and access information as well as keeping it in a safe and secure location that will streamline workflows and allow you and your employees to get work done. Imagine this: you plan on doing a lot of work when you're out of the office, but once you start up your laptop you realize that you're using a touchpad instead of a mouse. When your muscle memory gets used to that modality, you could find yourself taking longer to complete your tasks. 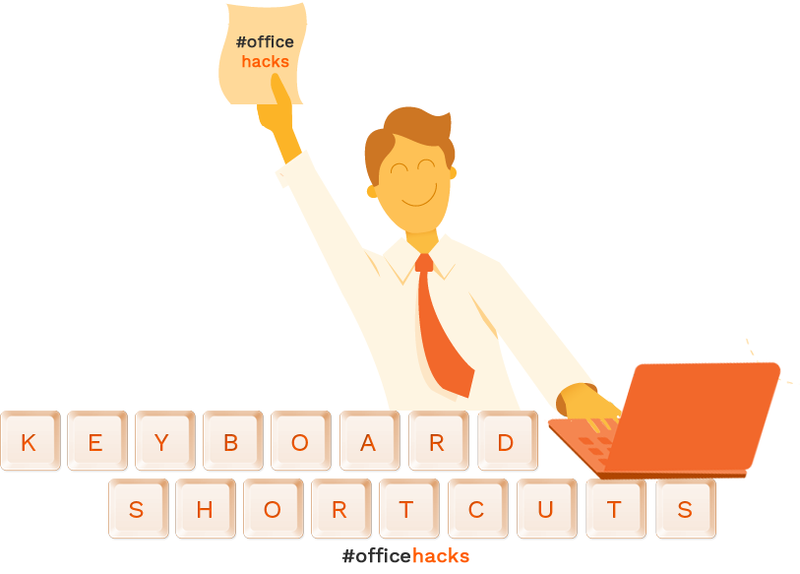 In this article, we’ll examine a few keyboard shortcuts for your Windows laptop that eliminate the need to use the touchpad for your most common actions. Who remembers the office rolodex? How about the CD? That’s exactly how you should feel about the file cabinet, just nostalgia of the days when you had to manually sort through mountains of papers to find the document you want. File cabinets are relics of a day long gone and have been largely replaced with cloud based systems. Don’t waste more time hurting your office efficiency and working through workflow inefficiencies- foster it by learning how a change in your document management system can affect your whole office ecosystem. © 2018 Office1. All Rights Reserved.